Booking or Info. - djloue.bagels@gmail.com Lou E. Bagels is a lover of music, a multi-genre party rocker with cutting edge taste and a fond love of the classics. With over ten years of experience in DJing and countless mind blowing sets from Burning Man, Shambhala, Coachella, EDC and Lightning in a Bottle, it’s no wonder that Bagels has become a legend in the Los Angeles underground scene. Lou E. Bagels is not bound to a specific genre, he drops left field remixes and possesses a serious connection with the dance floor. His excitement and devotion to each individual performance is what makes Lou E. Bagels unique amongst the clamjamfry. Bagels is also a fearless leader of the west coast Burning Man crew; The Dirty Beetles. He has booked a majority of the talent for their parties, festivals and the main stage at Burning Man. He is also the trail blazer for booking their art car “Boogaloo” at events which serves as a mobile DJ booth and art installation. Although, Lou E. Bagels is a staple in the west coast based community, he has toured all over the continent. 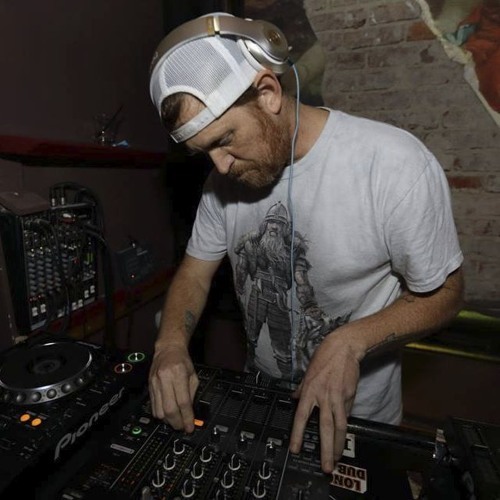 He has shared stages with Fort Knox Five, The Polish Ambassador, DJ DAN, Slynk, Stylust Beats, A-Skillz, Love & Light, Small Town DJ’s, The Funk Hunters, Pumpkin and many other note-worthy Producers and DJ’s. Bagels is excited to continue shining and bringing funky tunes to a dance floor near you while taking time to explore music production. He is also inspired to continue to push the music scene in LA.